Understanding that each property is unique, we work with you to choose the right fence design that best suits your home and landscape needs while remaining consistent with your community. At Astech, our number-one concern is customer satisfaction. We believe this can only be accomplished by providing superior service and competitive pricing – all in a timely manner to meet the customer's needs. August West Chimney has been cleaning and maintaining chimneys since 1973, when our founder (Tom Risch) developed the tools and methods that have since been internationally adopted by the industry and are considered today to be standard chimney cleaning techniques. Think “cozy trattoria” with contemporary accents, as this 50+-seat dining room exudes simple European charm. Lovely Italian music echoes throughout the space. Large dark wood framed windows, terra cotta flooring, charming table settings, and wall tapestries of Piazza street dancers set the tone for an evening of good food and wine.Chef Del Franco’s dishes include Salads, individual Pizzettes, Risottos, Pastas, Chicken, Veal and Seafood dishes, all fresh, all house-made. Barry Unger Associates Inc. provides services designed to meet the needs of Corporate, Institutional, Commercial and Residential clients throughout the Nation. We work as a team member working with the Owner and Contractor to successfully meet our clients' expectations of function, cost and time. Since 1948, Big Little Sanitation Company has been providing private trash hauling services to Fairfield’s residents. We have a reputation for both reliability and cost economy. We provide weekly curbside or in-yard services for both single and multifamily homes, as well as commercial and demolition container services. 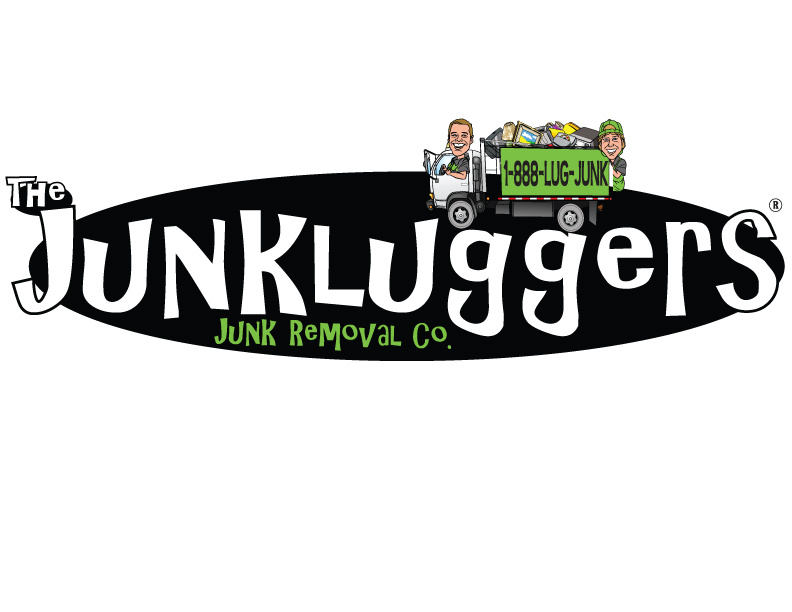 We specialize in home cleanups. We are your local experts for all things BASEMENT! Connecticut Marine Services makes exceptional use of their equipment and reliable crew when called to meet your Marine Service needs. From general marine service, Helix Anchor Systems, docks, moorings, salvage, diving, and vessel transportation, all work is done in a professional and efficient manner. Licensed U.S.C.G 100 ton Captain; Certified Helix Anchor (Installer/ Distributor); U.S.C.G Towing Certified; Diving Certified; Salvage. 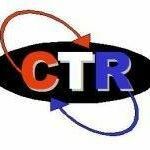 CTR is a full service environmental company and we are committed to keeping the environment clean. The knowledge and experience of our staff along with an impeccable reputation gives clients the confidence to call on us..
We feature Splendid, 3dots, NYDJ, Before & Again tees, Jude Connally, fabulous accessories and much more! Center for Green Building's mission is to provide products that are safe for us, our homes and for the environment we share. All of our products go through a strict research and testing phase to guarantee that they are healthy, sustainable and effective. ClearView Home Inspection is a family-owned and -operated home inspection company in Norwalk, CT and serves Darien, CT; Fairfield, CT; Stamford, CT; Westport, CT; and Wilton, CT. Yanir Pesok, who founded the home inspection company, started out as a construction laborer and worked his way into building and retrofitting homes. Today, he stands as a highly trained home inspector with the knowledge and skill set required to give you all the information you will need to buy a home, sell your current home, or build a home from the ground up. 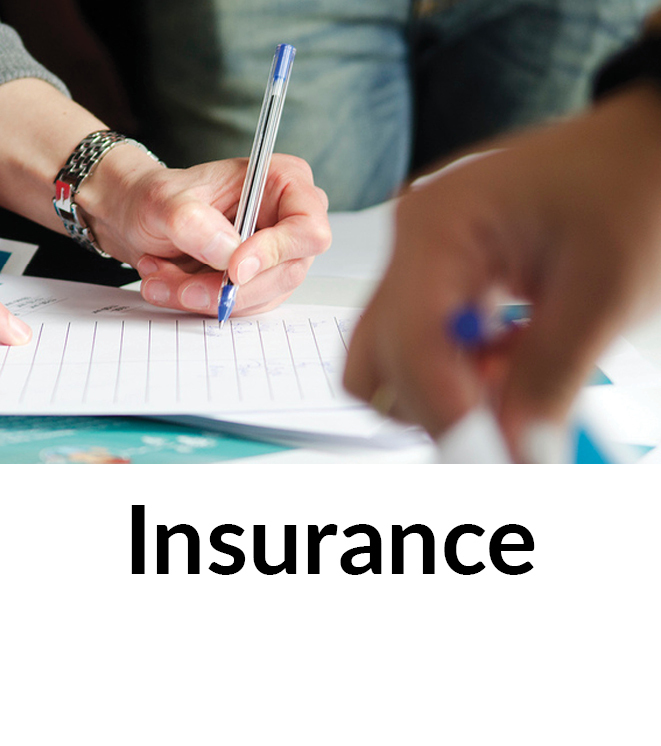 We have more than 20 years of experience you can trust, so why choose anyone else for the job? Envirocare Pest Control of CT provides exterminator services for termites, mosquitoes, ticks, mice, ants, and bats throughout southern and central Connecticut. Enviroshield has been providing environmental contracting services to the northeast for the soil, ground and air since 1975. Gracious living and practical solutions. You can have both when you place the design of your home or office in the talented and experienced hands of interior designer Ellen Hyde Phillips of Fairfield Interiors. Whether it is designing a travertine stone flooring, back splash tile, or granite countertop for your kitchen, installing beautiful hand scraped hardwood flooring, or envisioning and creating a custom design area rug and coordinating stair runners, we do it all and we do it with the experience, know how and commitment that makes all the difference in the world. 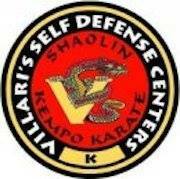 The Villari's Self Defense Center in Fairfield has been serving the area with quality martial arts training since 1985. Trusted solutions for your entire home. Today, tomorrow, and for generations to come. Go2Nerds is your 24/7-technology expert, specializing in all things computer. 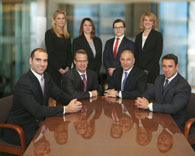 Goldman Gruder & Woods is a Connecticut law firm with offices in Norwalk, Greenwich, and Trumbull with more lawyers than any other general practice firm in Norwalk. Beth Ann Grassette, Esq., of Bethany, CT, graduated second in her class from Western New England College in 2006, with a Bachelor of the Arts degree in Political Science. She also attended Western New England School of Law, graduating in 2009, in the top 5% of her class. While attending law school, she functioned as the Topic Development Editor of the Western New England Law Review, was the first female recipient of the Francis & Gilman Real Estate Award, and served as a Summer Associate at Updike, Kelly & Spellacy. Beth’s practice of law concentrates mainly on civil litigation, real estate law, and probate administration. 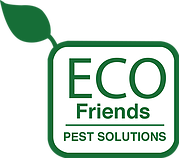 Fairfield County’s premier green pest control service, with 37 years of integrated and effective green pest management experience. We have a diverse client list, ranging from single-family homeowners to large commercial building managers in Fairfield County, CT who rely on us for superior service and effective pest management. OUTSTANDING, DEPENDABLE GUTTER CLEANING SERVICE. We style new and established homes plus offer staging for real estate transactions. Our trusted network of quality vendors is another value added service. 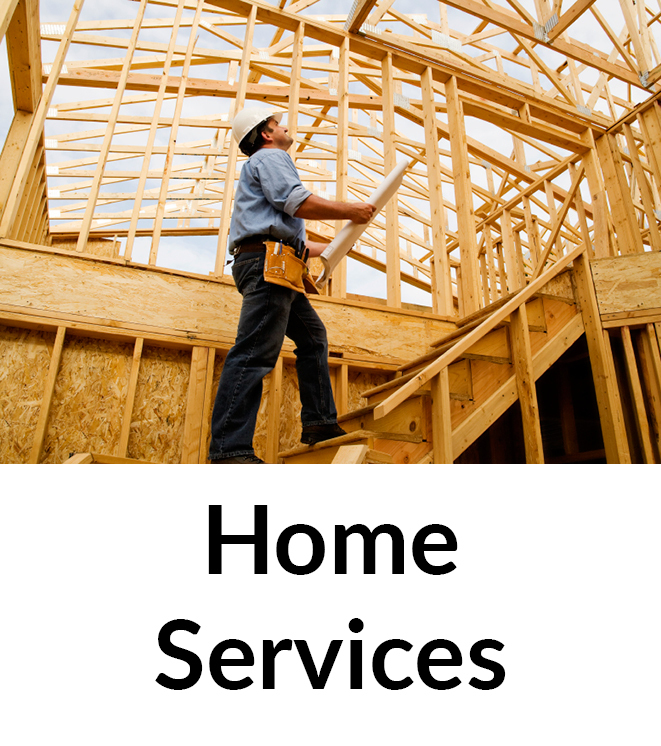 Providing the Highest Quality Building, Remodeling and Maintenance Services in Fairfield County. Expert Repair, Replacement, and Maintenance of your Furnace and Air Conditioner. TOBIN does it all, whatever your heating and air conditioning needs. 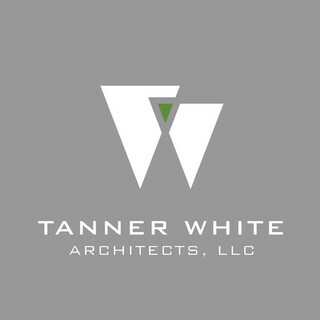 An award-winning, ten-person firm specializing in residential, institutional and commercial architecture, landscape design, space planning, and preservation. Joyce Van Lines, Inc. is a premier full service; award-winning independent carrier with a reputation built on quality, integrity, trust and superior customer service. With over 25 years of experience, Joyce provides the highest level of elite moving and storage services to every one of their customers. At Land Surveying Services we specialize in providing high quality surveys. By utilizing latest technologies and software, we are able to create very detailed drawings. Our field crew has years of experience in collecting precise measurements to provide excellent results. LANDTECH provides civil engineering, site planning, environmental science & engineering, land surveying, structural engineering, permit coordination & management and construction management & financing. Messina Painting has been servicing Fairfield County for two generations. A business passed down from father to son means only one thing: An in depth knowledge on what needs to be done to complete the job right. Our customer oriented crew will ensure quality workmanship and professionalism from start to finish, and the results speak for themselves. 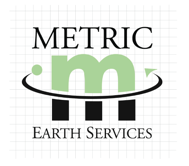 Metric Earth Services, LLC provides a wide range of field services to environmental consulting and engineering firms in the Northeast, with offices in Connecticut and New York. Give your family access to high quality plumbing and a reliable septic system with expert installation, maintenance and repair services. Justin Carmichael has been in the mortgage industry for thirteen years and has been consistently recognized for his superior customer service. He has experience managing and staffing offices for national companies as well as for local mortgage start-ups. Justin has found success in the mortgage business by always establishing trust with his customers, who range from first time home buyers to seasoned investors. No matter who he's working with, Justin always wants his customers to be able to rely on him during the entire mortgage process. 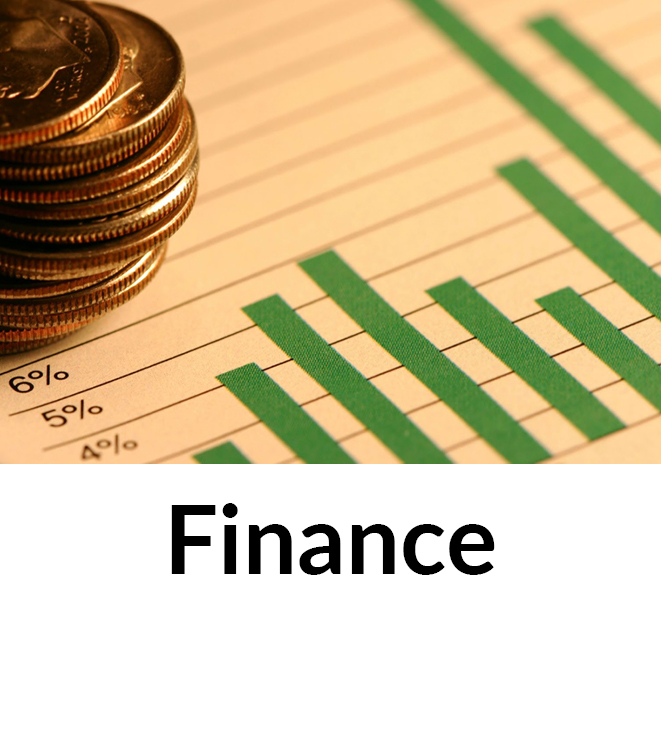 He aims to provide guidance throughout the entire process and to find the perfect mortgage solution each time. New England Tile & Marble has been serving Homeowners, Builders, Architects, Designers and Contractors since 1995. Commended for their unparalleled customer service and their clients’ complete satisfaction, NETM is Fairfield County's premier source for tile, stone and design consultation. 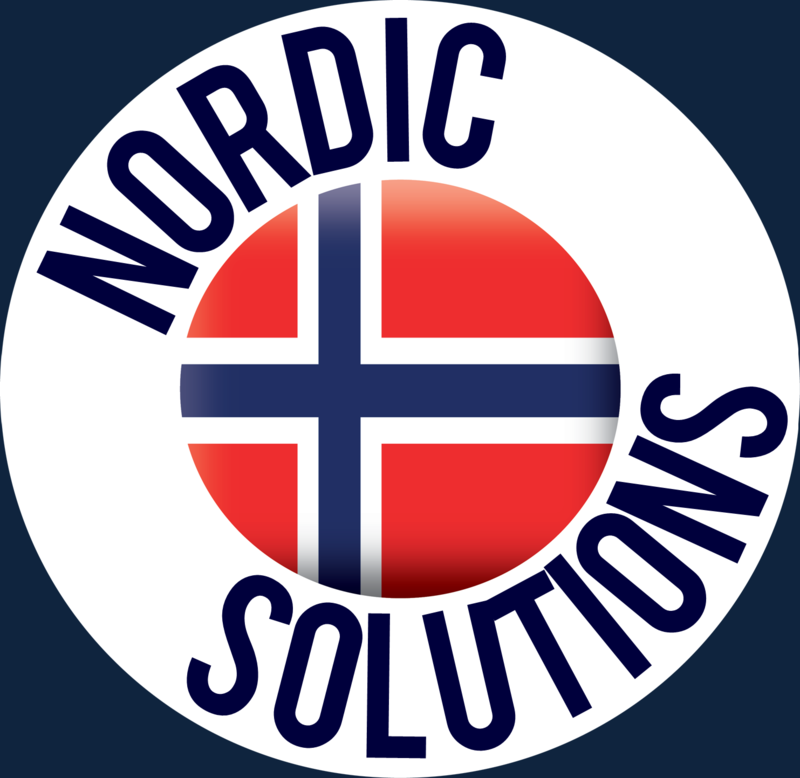 Norwegian Craftsman creating superior luxury homes and high-end renovations beyond compare. Improving lifestyles with quality, creativity and care. We support our community by providing our military and senior citizens with discounts on our services for their homes. 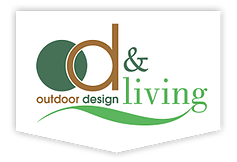 Taking inspirations and creating outdoor living spaces so you can enjoy and have more fun in your yard! Call P & T Environmental Contractors to perform all the necessary tests to determine the safety level of your environment. We will remove all asbestos, mold and any other hazardous materials. We purchase whole or partial estates, as well as provide assistance with final disposition of an estate. Ask us about staging and clean outs for your home. 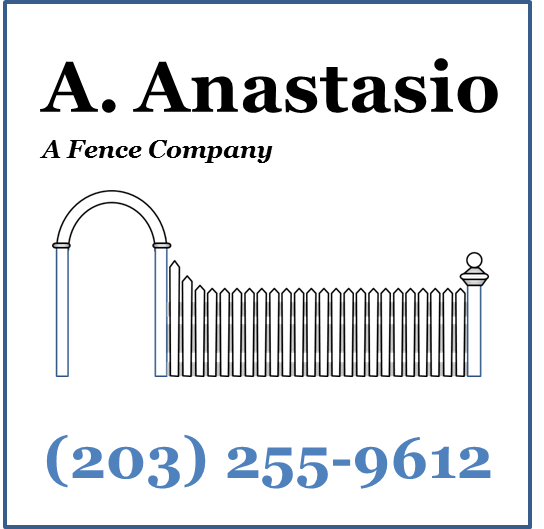 More than 30 years experience in Fairfield County Connecticut. Learn Italian on your own schedule! When you choose Pella, you're buying more than just a window or door. You're getting the experience and service of local Pella professionals who are proudly committed to your satisfaction. Penske Automotive Group is an international transportation services company that operates automotive and commercial truck dealerships principally in the United States, Canada and Western Europe, and distributes commercial vehicles, diesel engines, gas engines, power systems and related parts and services principally in Australia and New Zealand. When it comes to custom residential heating and cooling systems, we are always striving to stay on the cutting edge. Our customers come first and we promise to make sure you are satisfied with the outcome of each and every job. Whatever kind of pool you’re looking for, our team has the experience and expertise to make it come true for you. Sisters, Lisa Nicholas and Michelle Connor have been a mortgage team for more than 20 years. Their extensive product knowledge, understanding of customer needs, and knowledge of the mortgage process from the first call to the closing table, has allowed them to experience great success over the years. They joined PrimeLending, A PlainsCapital Company, in 2009 and are consistently ranked in the top 10 originators in the nation at PrimeLending. Due to phenomenal growth, they put together a team of experienced professionals and opened their own office in an effort to provide optimum customer service to clients and referral partners. Sherry Sawyer and Jamie Mason partnered with them as Team Loan Officers. Sherry and Jamie have been in the mortgage industry for over 10 years. Pro Chek was established in 1989 to serve the relocation industry as a nationwide home inspection service. The company, headquartered in Danbury, CT recognized the need for home inspection services for homebuyers locally in the Connecticut and New York area. As a result, we created our own training academy (United States Home Inspection Academy) and began hiring and training our own employees. 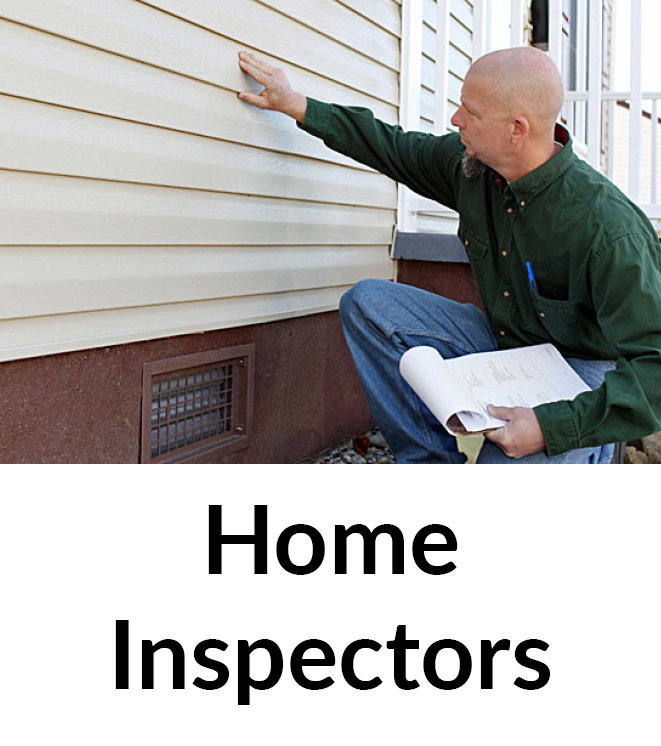 Today, we employ 15 licensed home inspectors covering the entire state of Connecticut and all of lower New York State including, Westchester, Putnam, Dutchess, the Bronx, Manhattan and Long Island. R.I. Pools helps create a beautiful atmosphere around your pool that will take your visions, needs, budget and property into consideration. It is our aim to provide the highest level of service to home buyers in Connecticut. Our highly organized teams provide a thorough top to bottom inspection and analysis of the property, often exceeding state and industry standards. In addition to the inspection itself, we walk through the home with you and provide an overview of the home and how to maintain and operate the mechanicals and systems. A world-class rowing and fitness club with exceptional dining and special event facilities. 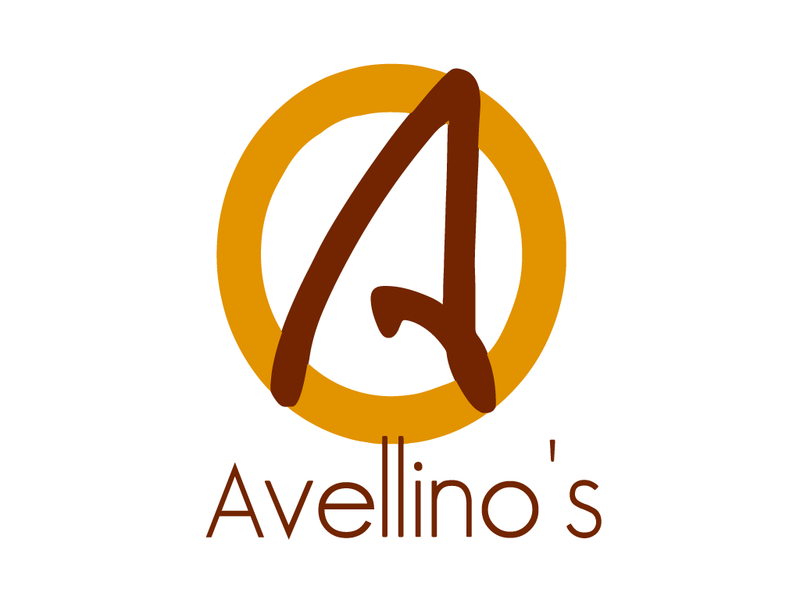 Soft Serve Ice Cream & Yogurt – 16 Flavors of Hard Ice Cream; 100 different Bulk Candy Items – Milk Shakes – Egg Creams – Floats; “Saugatuck Sandwiches” – Coffee – Cappuccino – Specialty Desserts !!! As a trusted leader in the restoration industry, SERVPRO of Stamford provides 24-hour residential and commercial services. Shore & Country Kitchens is a proud dedicated Wood-Mode, and Brookhaven Dealer. By offering these two well-established lines of cabinetry we are able to fit your specific needs and more importantly, your desired budget. The goal of Steamatic of Connecticut is to provide a healthy indoor environment for our customers by removing many of the contaminants that live in structures, irritants that trigger allergic reactions, respiratory distress, household odors, and of course, dirt and germs. Homes to fit your modern lifestyle and cater to how you live. The Huntington Company was founded in 1921 by Andrew S. Huntington. 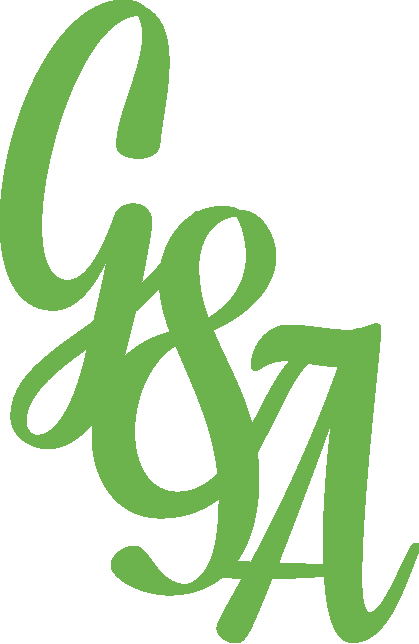 We provide Civil Engineering, Land Surveying, and Site Planning Services for residential, commercial, and industrial clients. Our professionally trained Civil Engineers and Land Surveyors are committed to meeting our clients' needs, providing insightful, expert advice and services from the initial planning of a project through its completion. Meeting our clients' needs, while providing exemplary services, has earned The Huntington Company a reputation of professionalism and excellence. 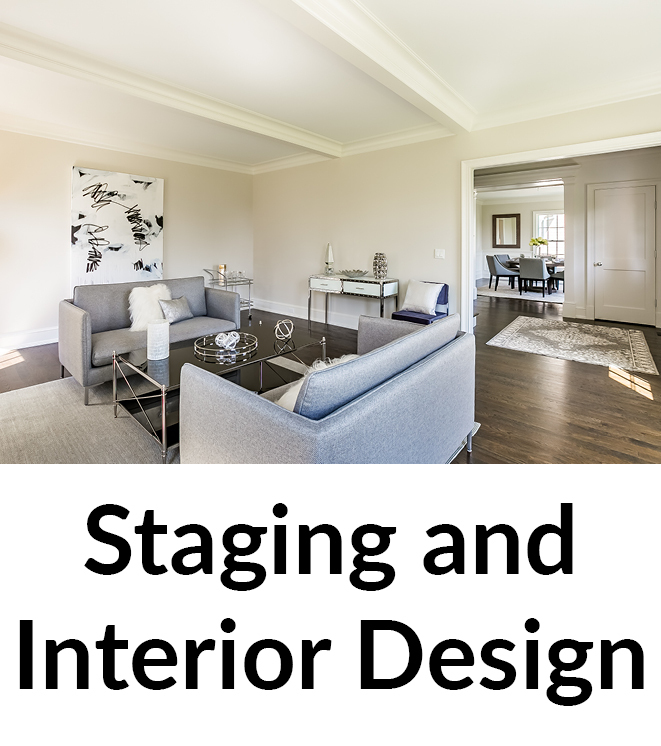 THIS STAGED HOUSE is a full service home staging company here to prepare your home for sale so it sells in the shortest amount of time for the highest dollar amount. BE ONE OF OUR MANY SUCCESS STORIES! Tony Somma Masonry has been providing the residential commercial and industrial area with quality work in the New England area for almost 20 years. Our commitment to excellence and exceptional quality work will be a feature to any home or building. David is the Branch Manager for Total Mortgage in Trumbull, CT. He has been a loan originator for over 12 years has been consistently ranked as a top producer in Connecticut, specializing in all Fannie Mae/Freddie Mac loan products as well as FHA/VA, CHFA, and Renovation lending. He has helped empower consumers by providing them with a higher level of communication, and has significantly raised the bar of performance, so that great service is the standard, not the exception. 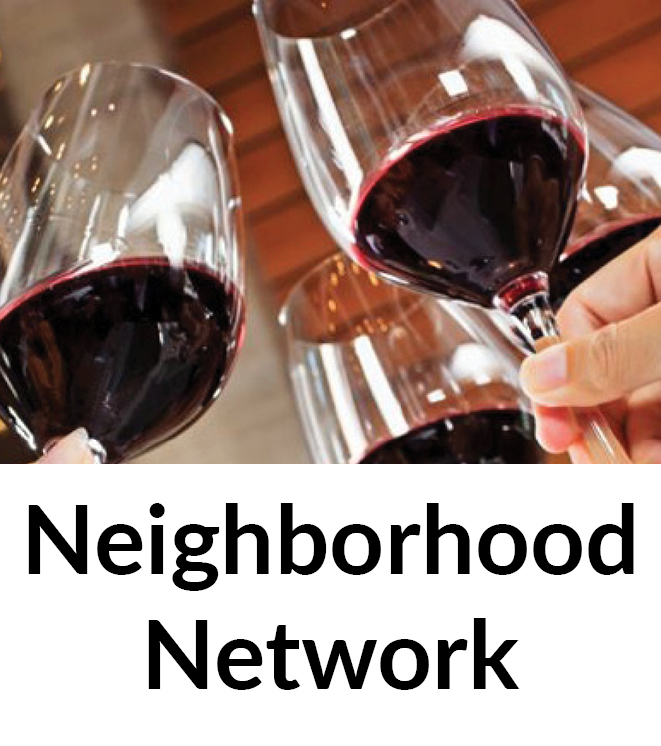 Black Rock neighborhood eatery and bar. Earth-friendly energies at lower capital costs. "Lowering the annual costs of running your business, while helping America become energy independent and preserving the natural environment. That's our value proposition to you." Our professional consultants and engineers will examine your company's existing energy profile, determine potential cost savings using green energy solutions and then design, build and install systems to help lower overall energy costs and usage. Connecticut energy rates are changing. Don't get fooled by introductory electric rates that are for limited time periods. Join other smart consumers who have selected Verde Energy for 100% renewable energy. Green energy is a smart and sustainable decision that makes sense. We are proud to offer competitive electricity rates for 100% renewable energy in Connecticut. Architecture that embodies the characteristics of individuality and timelessness. 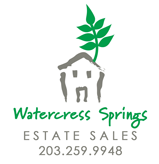 Watercress Springs Estate Sales is a business operated by a group of energetic women with extensive backgrounds in Antiques, Quality Home Furnishings, Accessories, Art and Collectibles. With more than twenty years experience conducting Estate Sales our enthusiastic staff is ready to ensure your sale is a success. At Westy Self Storage we pride ourselves on making self-storage simple. 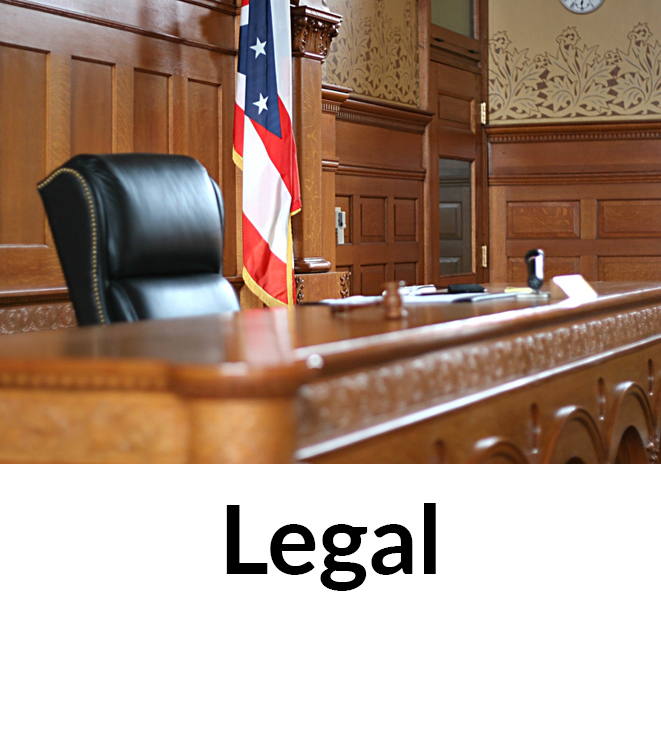 The Law Office of Jonathan A. Wetmore provides zealous legal representation tailored to each individual client's unique legal need. Every client is treated with respect and integrity and Attorney Wetmore strives to achieve justice for every client. 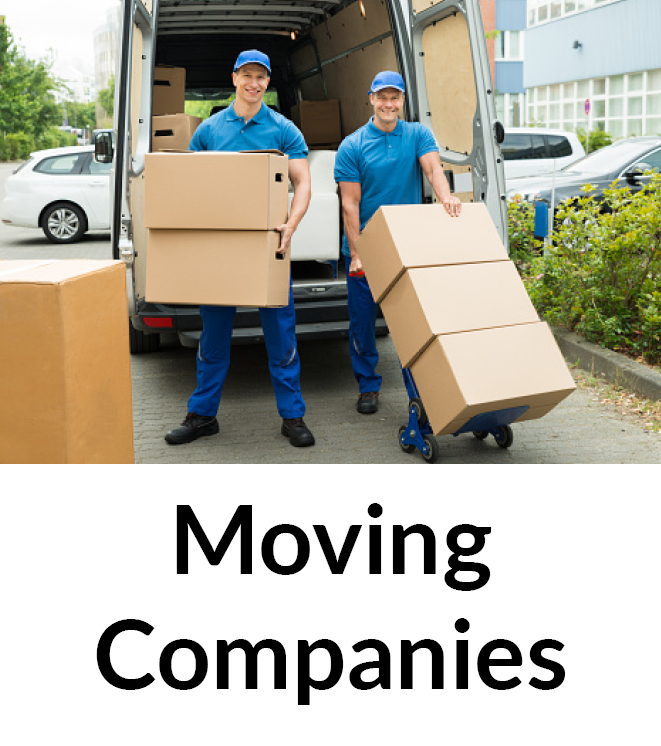 Portable storage and moving made easy. We take care of all the heavy lifting.